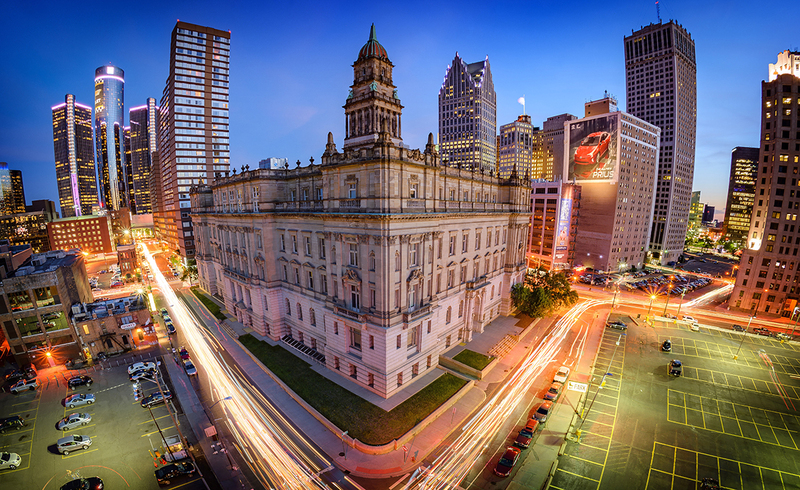 Michigan has experienced a quiet revolution, resulting in a noticeable economic turnaround. The grim news is well-known: The state underwent a one-state recession during the first decade of the century — which included Gov. Jennifer Granholm’s two terms in office — with 805,000 jobs lost. The drop in per capita personal income was among the worst experienced by any state at any time since the 1930s. In January 2011, statewide unemployment was at 11 percent — and 22.2 percent in Detroit. By all these measures, the state is in a stronger position now. Perhaps it was the repeal of economically harmful corporate and personal property taxes, some say. And eliminating regulations and balancing the budget certainly helped. Some might point to Detroit’s comeback, or even the perception of a comeback. While applauding those changes, I offer a different theory. A critical factor was the state’s effort to re-evaluate the influence of unions in the public arena. Government unions inevitably negotiate in one direction — in favor of larger and more costly public programs. Consequently, personal and corporate resources that could generate capital and prosperity are instead redistributed through the apparatus of the state. But Michigan’s leaders have, thankfully, systematically addressed some of the drivers of bloated, inefficient government. Reducing the scope of school/union negotiations; the issues no longer bargained over include teacher evaluations, layoff decisions, employee discipline and merit pay. Ending project labor agreements, which award government construction projects to unionized firms and increase construction costs. Requiring public employees to pay 20 percent of health insurance costs, a share previously often set at zero. Prohibiting the use of taxpayer resources to collect union dues. 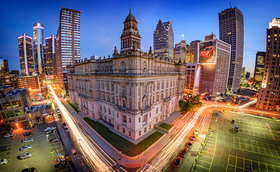 Extending, via the Michigan Supreme Court, the right-to-work law to state employees. Requiring government unions to report to their members details about their spending for collective bargaining, contract administration and grievances. Prohibiting school board members from voting on a union contract if they have a family member employed by the district. Moving school board elections to November in even-numbered years, thereby avoiding low-turnout stealth elections. Shutting down three illegal unionization schemes, liberating 85,000 people from forced unionism: day care providers, home help providers and graduate student research assistants. Enacting historic pension reform for public school employees. Repealing the state’s archaic prevailing wage law, which mandated union wages for public construction projects. The repeal is projected to save state and local governments hundreds of millions of dollars annually. 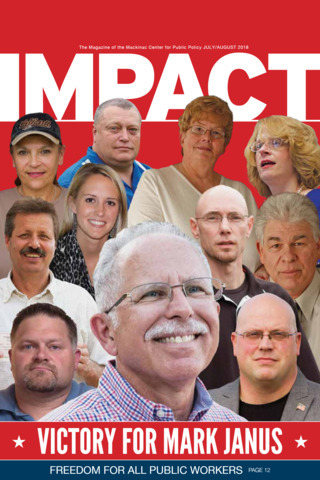 Helping, through the Mackinac Center’s educational campaign, 30,000 school employees exercise their new right-to-work options. These reforms have inherent value but also serve as a signal that Michigan is serious about its comeback. No state (with the possible exception of Wisconsin) has accomplished more in the same period of time. Compare Michigan to Illinois — a state with little prospect of sweeping labor reforms as long as Democrats hold the legislature there. Since 2010, job growth in Michigan has been 60 percent stronger than in Illinois. And Michigan has gone from losing 1,900 people to Illinois in 2010 to gaining 2,600 people from there in 2016.